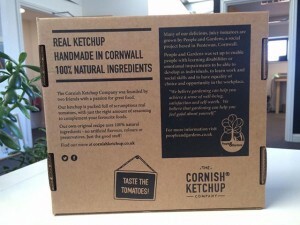 Posted January 26, 2017 by Ellie Michell & filed under Cornish Ketchup, Fundraising, Gardening, News, People. 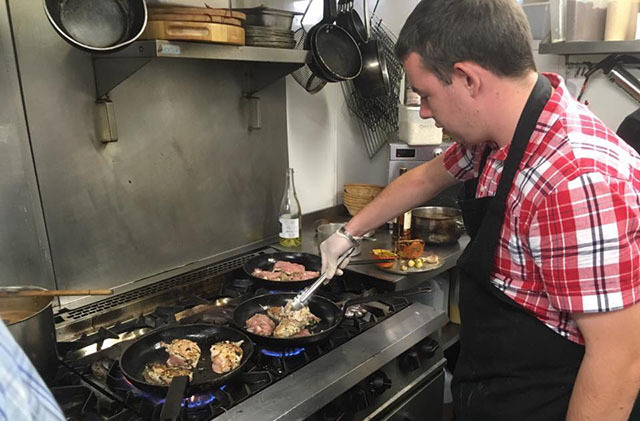 Here’s a news update for you, with just some of our highlights from the past few months. 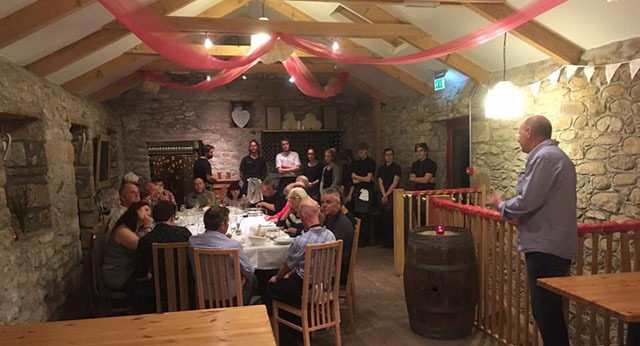 Our Feast Night at Knightor Winery went very well and it was a great night for everyone involved. We raised some valuable funds and our guys did a fantastic job with the cooking and serving – what a great experience. Thank you to the team at Knightor for making it possible. 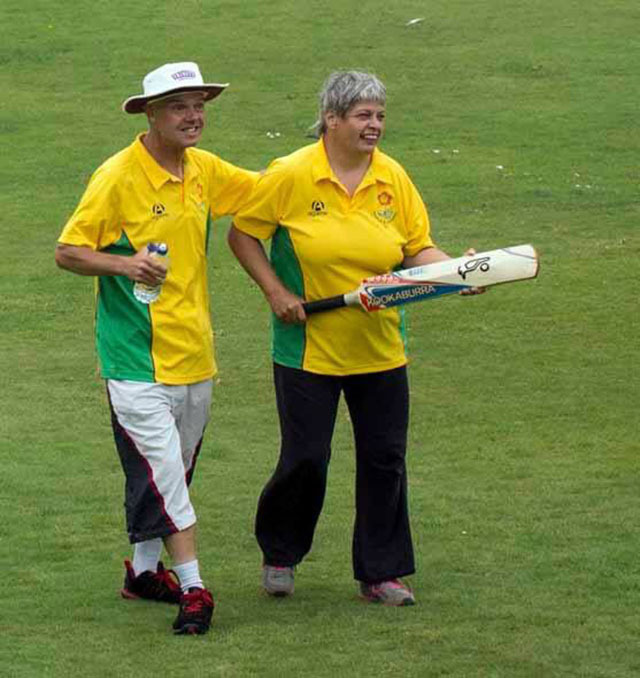 Back in September we beat The Eden Project in our annual cricket match. This was our sixth match and we’re already looking forward to the next one. 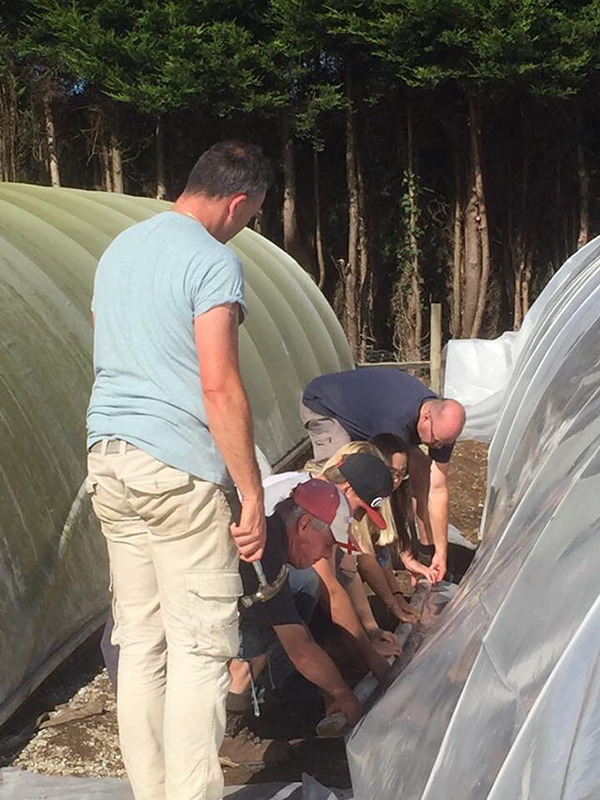 The International Swiss school of Zug visited us for the third time, and they helped us with so many things, including repairing one of our polytunnels (pictured above). It was a fantastic week with wonderful people. 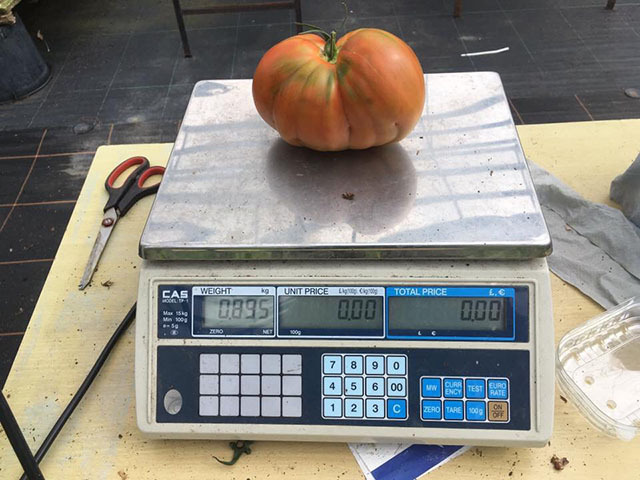 We harvested so much in autumn, including over 2 tonnes of tomatoes. We have a picture (below) of one that weighed 895 grams! 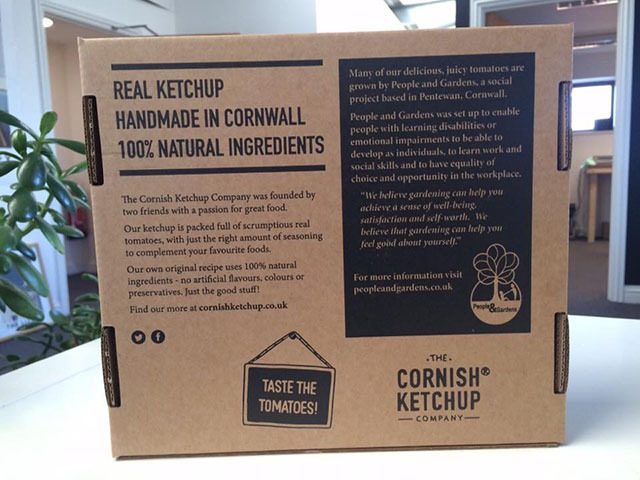 We are proud to be mentioned on The Cornish Ketchup Co.’s packaging as we continue to grow for them. 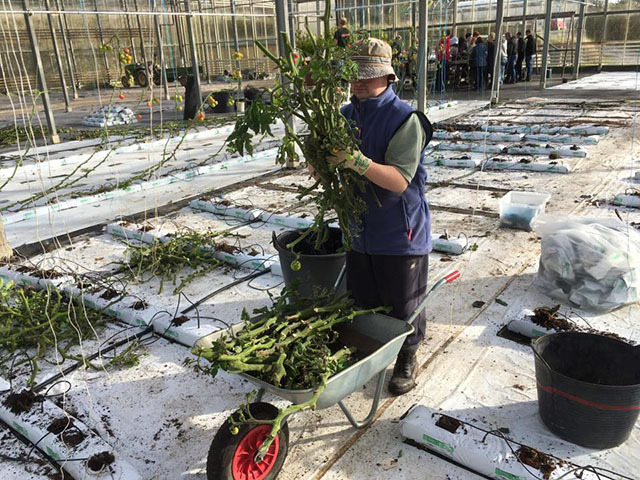 Growing continues even through winter. 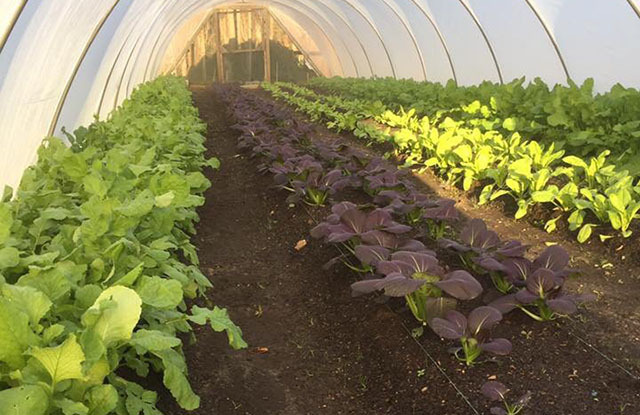 Here’s a picture of some pak choi, spinach, radish, and turnips growing in our polytunnels during December. 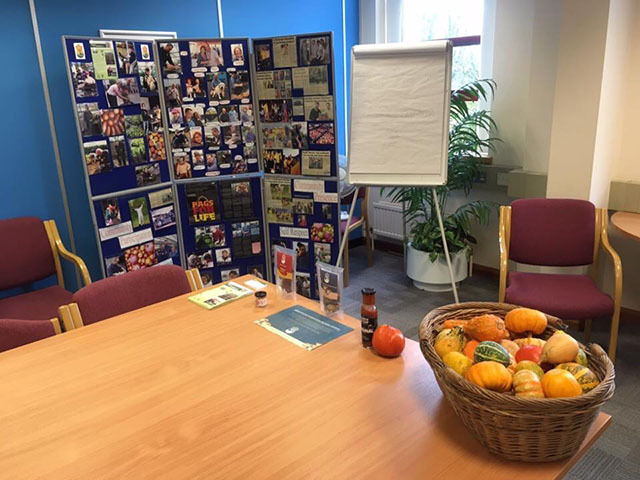 We did lots of talks in the local community during the winter, including at an HMRC call centre in St Austell on their “learning at work” day, pictured above. 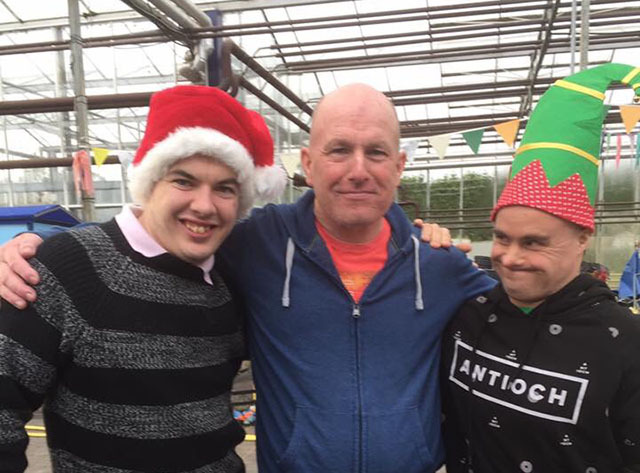 Christmas was enjoyed by all, as illustrated in the photos! 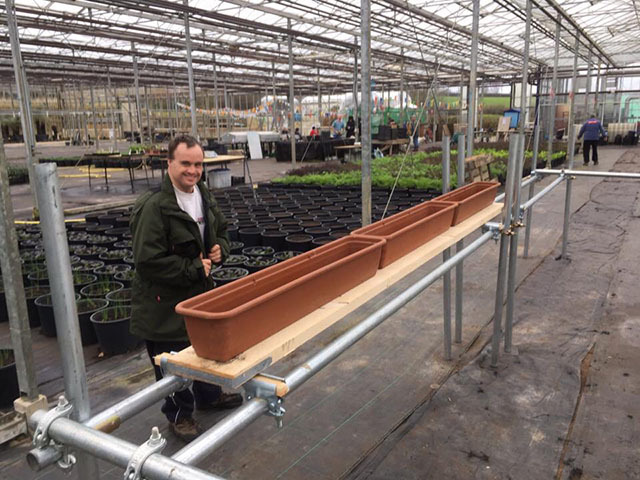 We are making a new, raised growing system which will give easier access to the beds to those with physical disabilities. This was funded by The Lost Gardens of Heligan. Thank you for all your support. 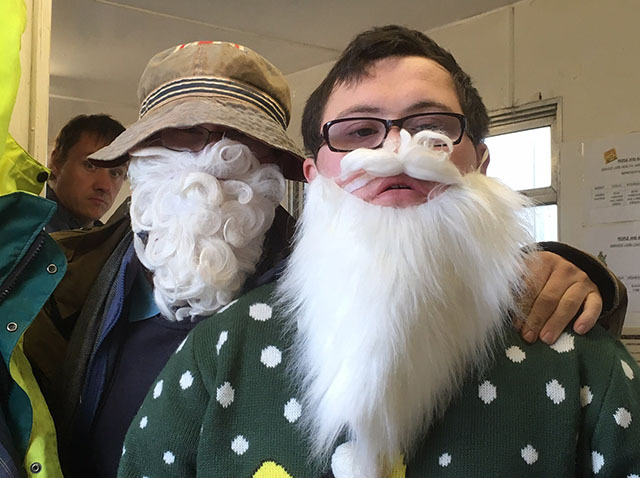 If you feel able to donate to our scheme, please text SPUD16 £5.00 (or your amount) to 70070. Thank you.